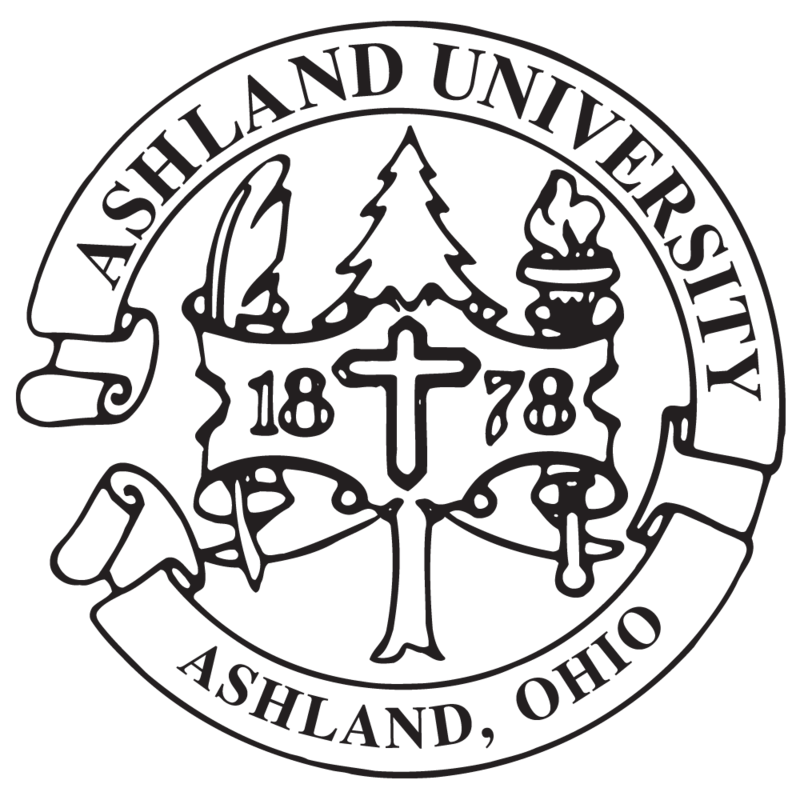 Ashland University offers a broad range of scholarships to recognize achievement in many different areas. The exceptional education you receive at Ashland University stays with you for a lifetime. It’s a value you can never lose. We work with you all the way to help you get on campus. Lets start by answering any questions you may have on our Tuition and Fees. When many of our undergraduate students are asked why they enrolled in an education degree program at Ashland University, they often tell us that their teachers or family members recommended Ashland. With degrees that lead to more than 15 teacher licenses and additional endorsements, the Dwight Schar College of Education prepares you to teach in classrooms in Ohio and beyond. Strengths of our programs include coursework and experiences that prepare you for today’s classrooms, including time spent in K-12 schools within your first or second semester and the content and teaching skills essential for you to be a successful teacher. You learn about the Common Core Standards or other academic standards required for a given program, how to individualize instruction for all children within a classroom, and the tools needed to effectively assess and teach your students based on the data you collect. You also have opportunities to complete part or all of your internship (student teaching) in Celebration or St. Petersburg, Florida, Hilton Head or Charleston, South Carolina, and international locations such as Ireland, Australia, Spain, or South Africa. We offer “2+2” undergraduate programs at our Elyria (Lorain County Community College) and Columbus locations. These programs, designed for students who plan to transfer from Lorain County Community College or Columbus State Community College to Ashland’s teacher education programs, enable you to make the most of the credit hours that you earn at a 2-year institution. We also have agreements with other 2-year community colleges that enable you to stay close to home for two years and then finish your degree at the Ashland campus or at our locations in Columbus or Elyria.